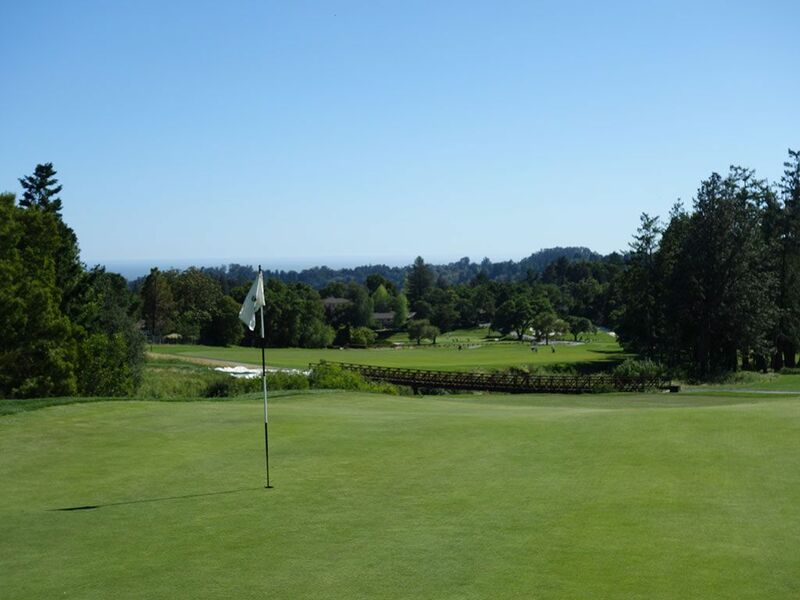 Course Website: Official Website - Visit Pasatiempo Golf Club's official website by clicking on the link provided. 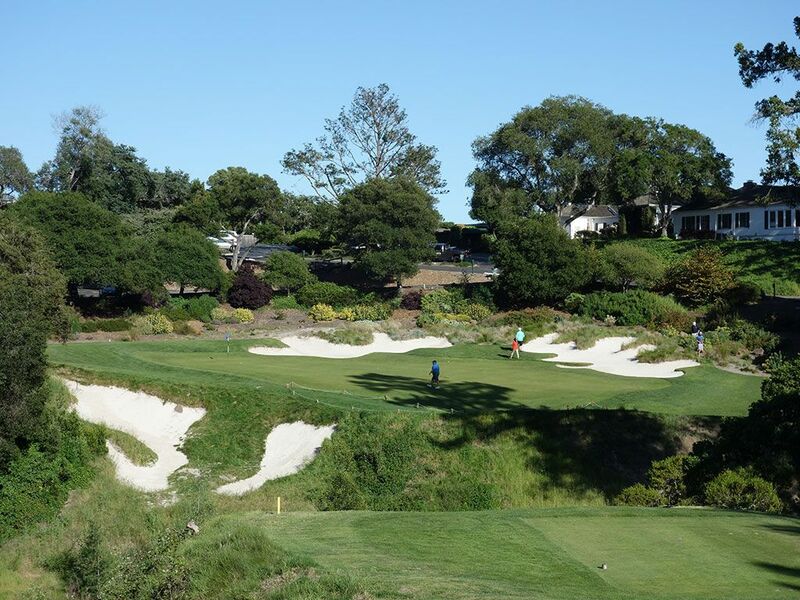 Accolades: Ranked 8th in California on Golf Course Gurus' Best in State list. 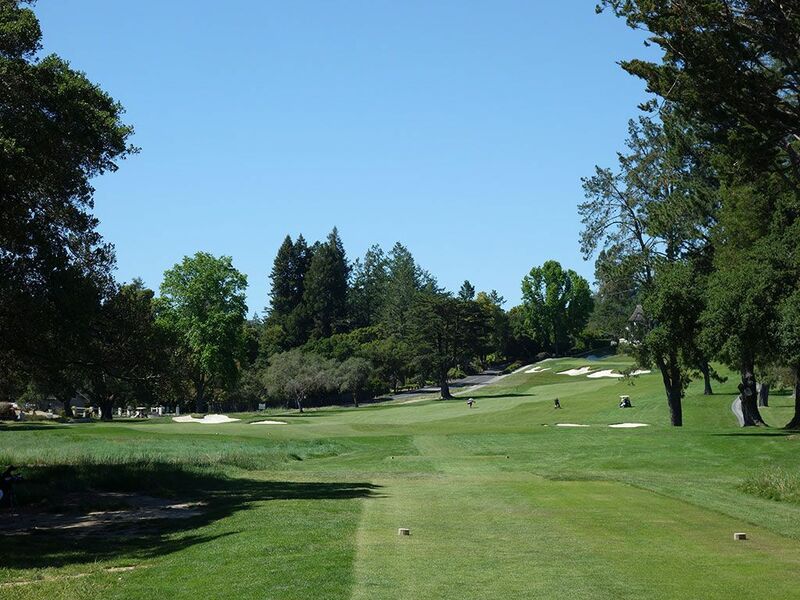 What to Expect: Pasatiempo is one of the great classic "Golden Age" courses in America and one of the rare chances the general public has to play an Alister MacKenzie designed course. 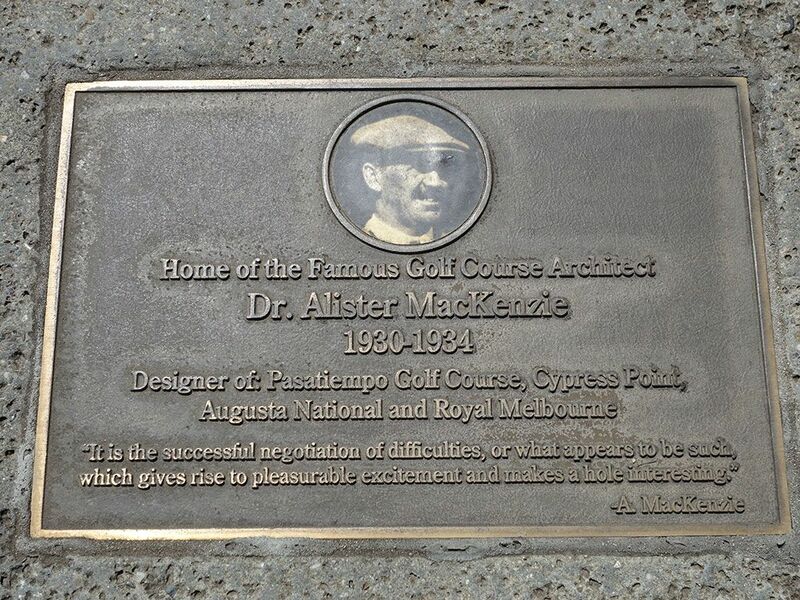 Dr. MacKenzie owned a home on the 6th fairway where he stayed until he passed away in 1934. 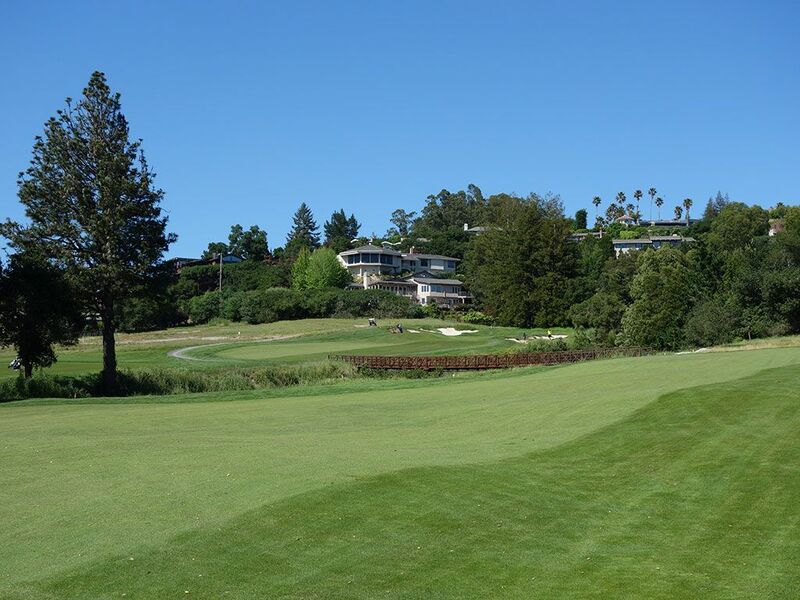 The course lays on a property that features rolling hills, a large baranca, and small ravines. 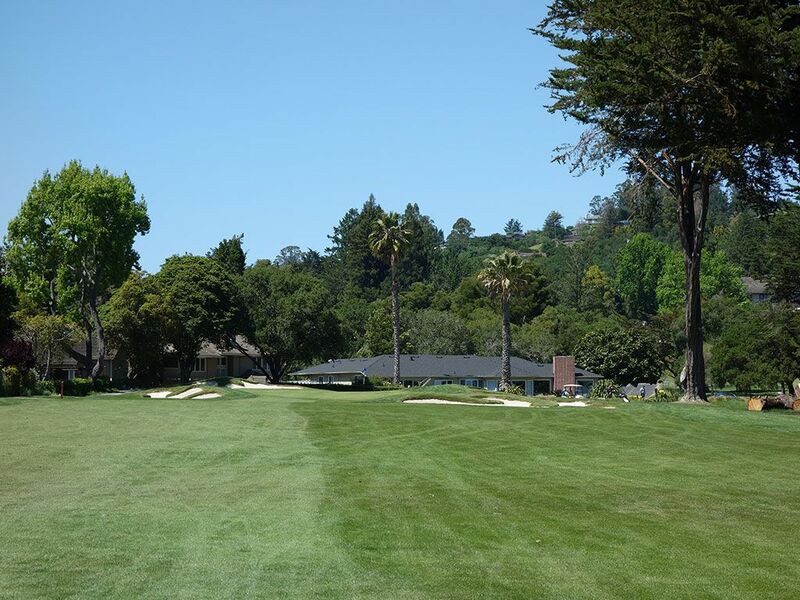 The course is lined with mature trees of a variety of species and a view of Monterey Bay is afforded from the opening tee box which exhilirates the golfer before a fantastic round. 2007 saw Tom Doak step in and restore the masterful bunkering that Dr. MacKenzie was so well known for. The restoration brought new life to a course that had started to be plucked from its golden roots. 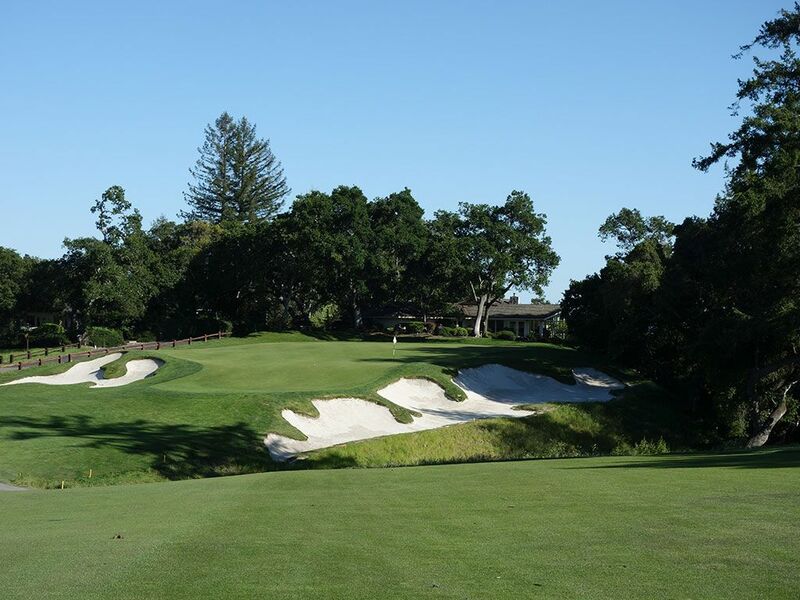 The core of the course has always remained at Pasatiempo which is fortunate since it is one of the good doctor's greatest feats with the course keeping the player's interest from start to finish. 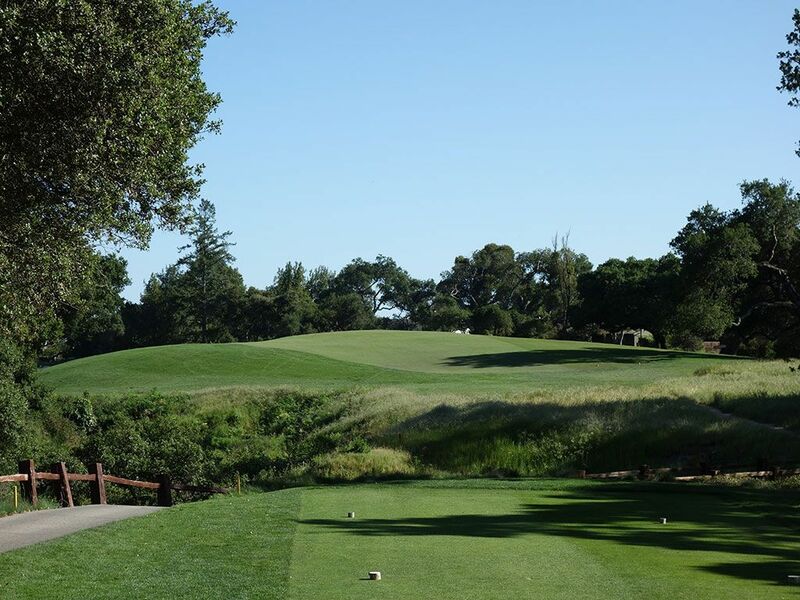 A very unique feature at Pasatiempo is the fact that the finishing hole is a par 3, a rare feature indeed. 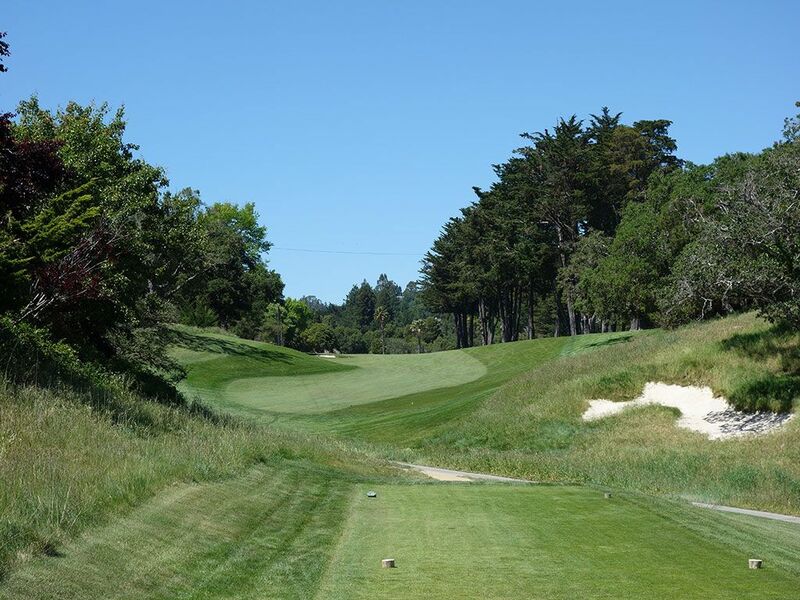 Best Par 3: 3rd Hole – 214 Yards – One feature that I often look for when analyzing a course is whether an uphill par three exists, and if so, the quality of it. 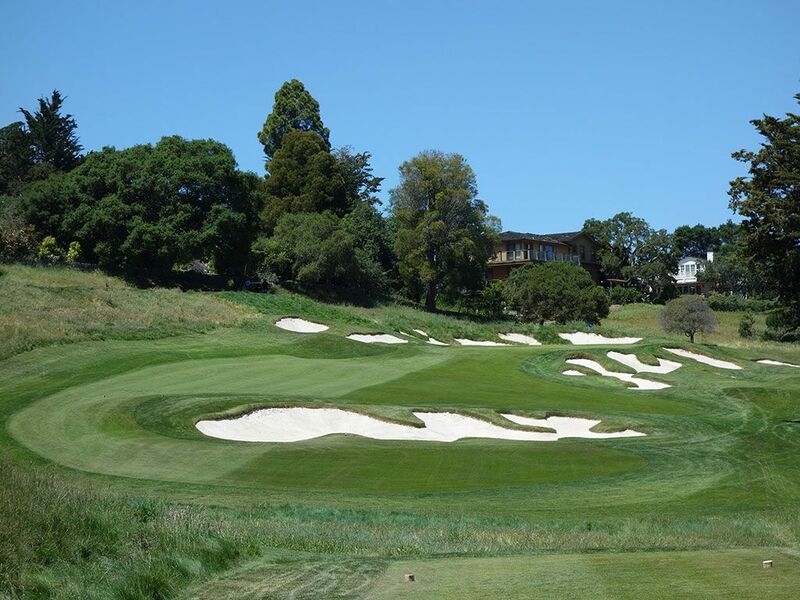 The 3rd hole at Pasatiempo delivers an early experience to a well-conceived uphill par three that Doak has restored to MacKenzie's original strategy. The green has been lowered to offer a greater view of the putting surface along with fostering running tee shots to find the green easier. A cross bunker at 150 yards decorates the fairway while additional green side bunkers add beauty and challenge to this impressive one-shotter. Best Par 4: 16th Hole – 387 Yards – Alister MacKenzie touted this hole as the best two-shotter he was aware of. Though he designed the hole, that is a massive compliment from a man who is often considered the finest course designer to grace the game of golf. The hole requires a partially blind tee shot to a fairway that would seem to encourage placing your ball on the right half of the hole but in reality a right-to-left shaped tee ball will put you in the best shape possible of the left side of the fairway (driver is not recommended for most players). The approach shot is one of the finest is golf. A huge, restored bunker is found short and right of the bunker while a smaller bunker is found left of the putting surface. The large green slopes severely from back to front and features three shelves, one of which boasts a false front that opens up the putting surface on approach shots but adds challenge to the short game. 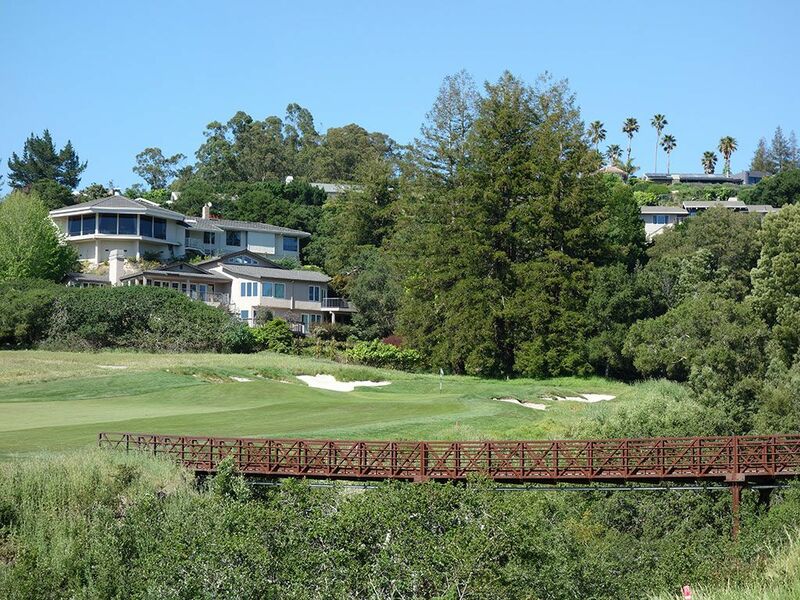 Along with #8 at Pebble Beach, this two-shotter is as good as it gets in California; or even the country. Best Par 5: 6th Hole – 567 Yards – The feature that really makes the 6th hole great has nothing to do with architecture. About a pitching wedge from the green you will find Dr. Alister MacKenzie's former home to the left of the fairway (white 2-story). MacKenzie was so thrilled with the Pasatiempo layout that he chose to live on the course until the surgeon's dying day in 1934. This tight, tree-lined hole gets interesting around the green where several bunkers come into play which tightens down the back third of the green and makes for a very challenging approach. Birdie Time: 9th Hole – 500 Yard Par 5 – The final hole on the front nine is a fun uphill par five that is just 500 yards from the tips. Attacking this green in two a major challenge, but if you can manage to take an extra club on the approach then you can utilize the backstop to work the ball back towards the putting surface. Most players will simply lay up and take a short wedge shot over the series of bunkers that front the green. Get your birdie here and prepare yourself to embark on one of the finest back nines on the planet. Bogey Beware: 11th Hole – 392 Yard Par 4 – The 392 yard 11th ranks as one of the most difficult sub-400 yard par fours in the country. The hole plays uphill the entire way and a barranca crosses at a 45 degree angle across the fairway and up next to the right side of the green. Both sides of the putting surface is protected by bunkers and downhill putts are very difficult to leave near the hole. If you leave your approach shot short and left of the putting green it will provide the easiest chance to get up and down for par. This hole is a stout challenge from tee to green!